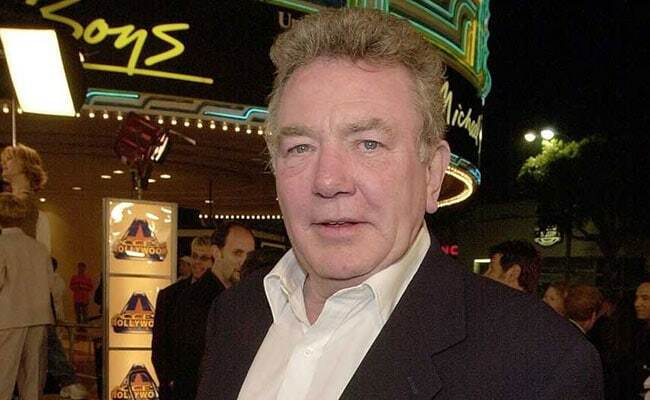 Veteran British actor Albert Finney, who starred in films including Murder on the Orient Express and Erin Brockovich, has died at the age of 82, a family spokesman said Friday. Albert Finney, who received four best actor Oscar nominations and won three Golden Globes, "passed away peacefully after a short illness with those closest to him by his side", the spokesman said. His more recent films include The Bourne Ultimatum(2007), The Bourne Legacy (2012), and the James Bond film Skyfall, out the same year. 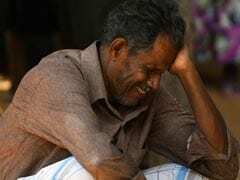 He was also nominated for best supporting actor for his performance in Erin Brockovich.